So this is how my thinking has evolved…. if you find an asterix next to an assertion I’m not 100% sure this is right. Under the new law a publisher is someone who publishes either online or in print on a site which has two or more authors. So according to this a publisher would include a number of no-pay hyperlocals. In the autumn the law of how a libel action is brought will change for publishers. If you are part of a recognised Royal Charter-approved press complaints body complaints against you will come through that and will be resolved through mediation. If someone does sue you they will be required to pay both their’s and your legal fees*. If you are not part of a recognised complaints body people can sue you and you will be required to pay both yours and their legal fees. This leaves two-or-more-author hyperlocals that are not in it for the money very exposed. The mere threat of bankruptcy can stop people publishing, Does this mean we need a hyperlocal regulator to provide this protection to hyperlocals? Who pays for it, do the hyperlocals need to pay for it? How to create one as cheaply as possible? Could there be a cooperative? Are hyperlocals aware of their potential exposure? 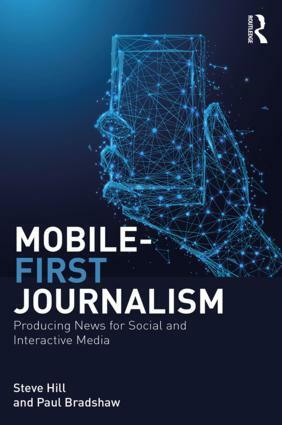 This also seemed to have implications for student journalism and perhaps even for sites like Birmingham Newsroom – blogs published by public services. Two or more people writing them? Then they are publishers. The two people from the Press Recognition Panel were very clear that hyperlocals fall within the change of law. But on Thursday I spent the morning at #commscamp15 and popped along to the legal session run by David Banks. David was talking about other changes in libel law and I shared what I thought I had learnt from the night before – and my concerns about it. Someone else in the session looked a bit more closely at this. Kelly Quigley-Hicks dug out the legislation and (I think) established that the understanding I (and others) had gleaned from the consultation was wrong. “What is the definition of a ‘publisher’? If you have more than two people publishing news-related content, you may be defined as a publisher and be sued for libel as outlined in the Crime and Courts Act 2013. 8 (1) A person who, in carrying on a micro-business, publishes news-related material where either condition A or condition B is met. (2) Condition A is that the news-related material is contained in a multi-author blog. 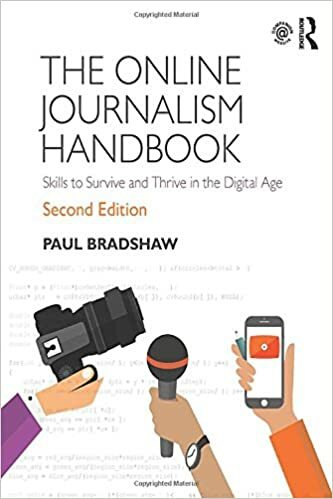 (3) Condition B is that the news-related material is published on an incidental basis that is relevant to the main activities of the business. (b) has an annual turnover not exceeding £2,000,000. (b) divide that number by 37.5. (6) “Employee” has the same meaning as in the Employment Rights Act 1996 (see section 230 of that Act). (7) “Multi-author blog” means a blog that contains contributions from different authors. So this appears to mean that most hyperlocals are not included. Is this right, are most hyperlocals excluded? And therefore don’t need to join a press complaints body? If this is right what is the libel law that now applies to hyperlocals (who pays the legal bills)? 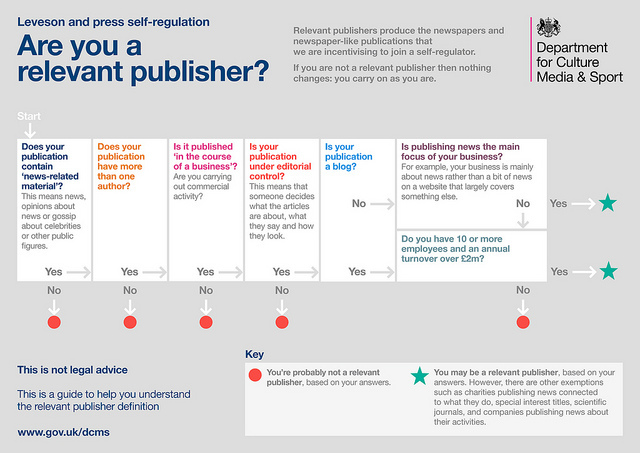 Does this exemption apply to student publishing online as part of their course? After all universities are not micro-businesses. Really good post. Well worth a read (and some pondering).